If you are like the many women and men here in the United States, you have probably considered going for plastic or cosmetic surgical procedure. In fact, you have already done one. While going for a mommy makeover is mostly a personal decision, the benefits are much greater, and anyone can recognize them. Furthermore, these procedures also offer a lot of benefits that most of us didn’t even realize that they come along with it. If you are considering plastic or cosmetic surgery, or you are supporting your loved one’s idea to go in that direction, then you need to be aware of its benefits. Here are some of the underrated yet significant benefits of plastic and cosmetic surgery. Without any doubt, the most noticeable benefit of cosmetic surgery is the improved appearance of an individual. This is also what most people all over the world tend to associate with cosmetic & plastic surgery, and it is a valid reason. After all, who doesn’t want to appear more attractive? Every individual loves to look their best for both emotional and psychological reasons. No matter the type of procedure that you may be considering, the final result will be a physical transformation that everyone can notice. 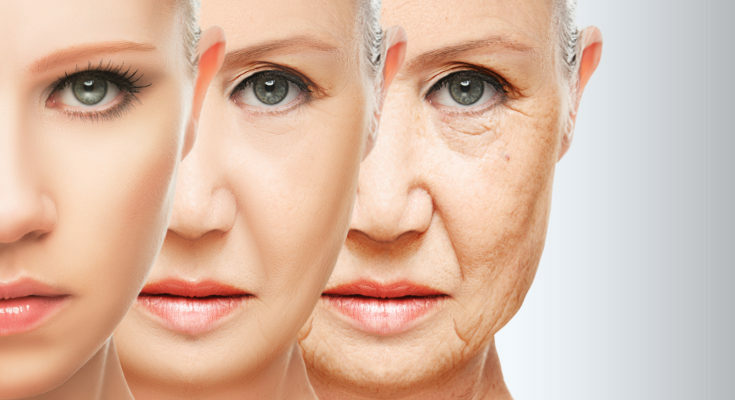 Typically, when people think of cosmetic or plastic surgery, they think of how it improves one’s physical appearance. However, in many cases, cosmetic and plastic surgery can also improve one’s physical health. Some incredible examples of this include but are not limited to breast reduction procedures in women which also help with posture and also relieve back and neck pain. Nose reshaping can also alleviate breathing problems and help prevent sleep apnea and other respiratory infections. Usually, when you look good, you feel good, and that is what mommy makeover does to you. Significant improvements to your natural appearance will translate to increase self-confidence and esteem. With improved self-esteem, an individual will be much willing to try out new things and open up their social circles which could lead to better opportunities. One starts to feel free to participate in certain activities that they avoided before the surgery due to discomfort with their physical appearance. Did you know that a poor self-image and self-esteem can lead to a wide range of mental challenges including but not limited to social phobia, depression, anxiety, and many more? The benefits of cosmetic and plastic surgery have been proven in various studies including one that was published by the Association for Psychological Science. The study proved that other people’s perceptions about our level of attractiveness don’t relate directly to our happiness, rather, our own self-perception is the only thing that matters a lot. Persons who feel that they are attractive are usually happier, and that is why cosmetic surgery is so beneficial. Why Are You Letting Chronic Pain Win?